Van Diest Medical Center announced Wednesday that it will close its birth center this fall and the news has the man whose name the hospital bears deeply concerned. 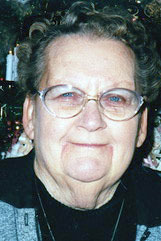 Van Diest and his wife, Mary Van Diest, in early 2008 gave $10 million to the hospital that was then Hamilton Hospital, located in Webster City and serving Hamilton County. The donation was seed money to build the new hospital that bears the Van Diest name. VDMC cited a declining number of births in announcing its decision. “Due to lower birth volumes, with input from our specialists and providers, and in evaluating the availability and proximity of other obstetrical providers in our community and surrounding areas, we have made the decision to close The Family Birth Place effective Oct. 12, 2018,” Lisa Ridge, VDMC’s chief executive officer, said in a press release. Obstetric delivery services won’t be offered after that date, VDMC stated. 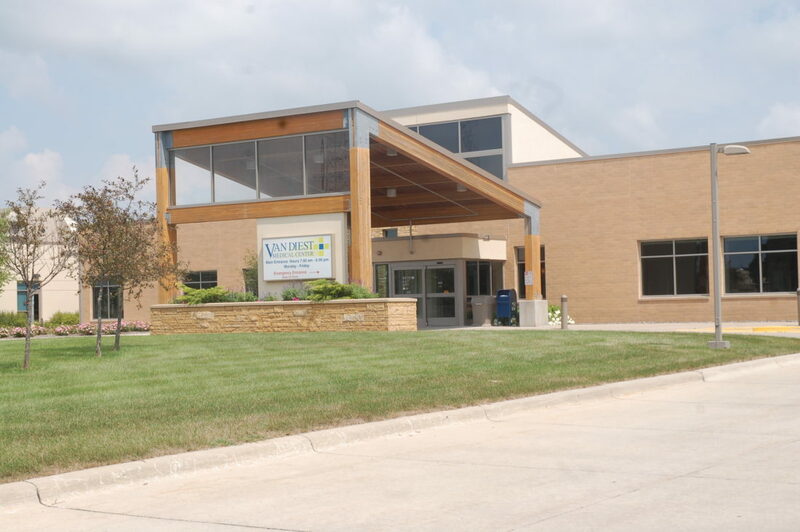 “It is unfortunate that the Van Diest Medical Center has decided to discontinue the OB service in Webster City,” Daniel Ortiz-Hernandez, Webster City’s city manager, said Wednesday. “The hospital is an anchor in the community not only for the city of Webster City, but for all of Hamilton County. The OB service is a significant service that families consider when considering whether or not to relocate to the community. “Knowing that there is a modern local hospital capable of serving all the needs of women’s health in our community provides an important level of reassurance for couples seeking to raise a family in Hamilton County. 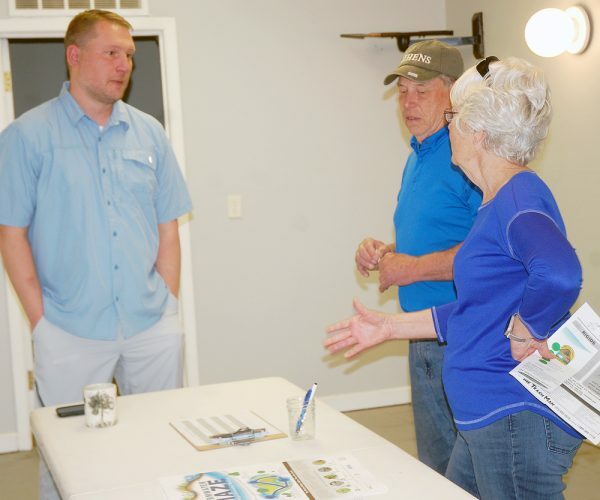 The families who move into the new homes and apartments being constructed just to the east of the hospital and to the west in the Brewer Creek subdivision will unfortunately need to consider other options for their children’s births,” he said. Bob Van Diest, in his letter, which was entitled “Don’t have your baby in our hospital,” pointed out that although the medical center entered into a management agreement with Mercy Medical Center, based in Des Moines, in 2013, the local facility is still supported through public funds. The hospital in Hamilton County gets a portion of its funding from a separate levy on property taxes, according to the Hamilton County Treasurer. The figure for the 2017-2018 fiscal year is 2.1. That figure has nearly tripled from the 0.71 rate in the 2008-2009 fiscal year, which is prior to Van Diest’s donation and the subsequent commencement of the construction of the new hospital. A 2.1 levy means that for every $1,000 of taxable property in Hamilton County, the taxpayer must pay $2.10 to support the hospital. In 2017, VDMC showed $75,854 in delivery and labor room expenses, according to an audit conducted by independent auditor Seim Johnson LLP, of Omaha. That audit showed delivery and labor room revenue at $93,055 for the same period. In 2016, the audit shows a delivery and labor room revenue of $185,083, with expenses of $109, 417. “An ongoing and extensive review of the OB service line over the past four years has shown a steady decrease in the volume of births at Van Diest Medical Center (VDMC),” the medical center said in its announcement. VDMC is referring those services to The Gabrielson Clinic for Women, which has eight sites in central Iowa, including one in downtown Webster City. Gabrielson also operates out of Iowa Specialty Hospitals & Clinic, in Clarion, a Wright County medical facility that promotes itself as specializing in treating women of all ages. “We have an opportunity to collaborate with the specialists at The Gabrielson Clinic for Women, who have medical staff privileges at several hospitals in the area, to assume obstetrical care of our expectant mothers through labor and delivery, should they choose to transition to one of their providers,” Ridge said. She said VDMC and the Van Diest Family Health Clinic located in Webster City, Jewell and Stratford, would continue to offer post-partum care. In early 2015, the Van Diests donated an additional $3 million to the VDMC, this time in support of the project that would become the Van Diest Family Health Clinic. In May 2016, VDMC opened the Van Diest Family Health Clinic. A month later, it announced its merger with the Webster City Medical Clinic. In the 2016-2017 fiscal year, VDMC failed to meet the required debt service coverage ratio on a $1 million United States Department of Agriculture loan that had been secured with a debt letter of credit from the city of Webster City, according to correspondence sent to Ortiz-Hernandez, Webster City’s city manager, on Nov. 10, 2017. To avoid default, VDMC was required to “engage a management consultant,” the letter said.